I would like to know the difference between a font and a typeface. If anyone could please help me. I tried to Google it, but I can't understand that in general, Why the term 'Fonts' is used rather than 'TypeFaces'? A typeface is a family of fonts (very often by the same designer). Within a typeface there will be fonts of varying weights or other variations. E.g., light, bold, semi-bold, condensed, italic, etc. Each such variation is a different font. The only evolution in terminology that results from the transition from metal-cast to digital fonts is that (point) size is no longer fixed. 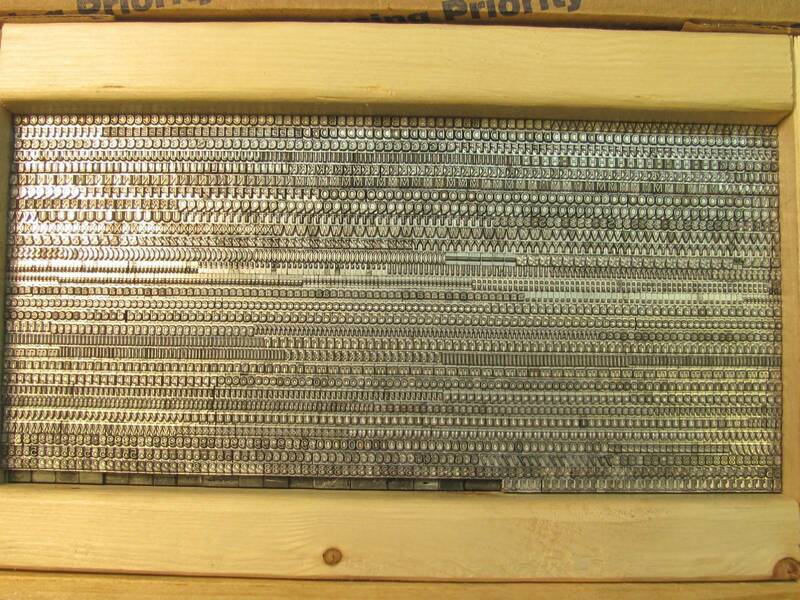 Around the fifteenth century, when printers hand-set type, they had to pull actual metal letters, numbers, and symbols out of a giant box. Typefaces describe the overall look of the characters contained within the font. If you see in Fig. 2, you’ll see a font of News Gothic – News Gothic is the typeface. typeface The letters, numbers, and symbols that make up a design of type. A typeface is often part of a type family of coordinated designs. The individual typefaces are named after the family and are also specified with a designation, such as italic, bold or condensed. 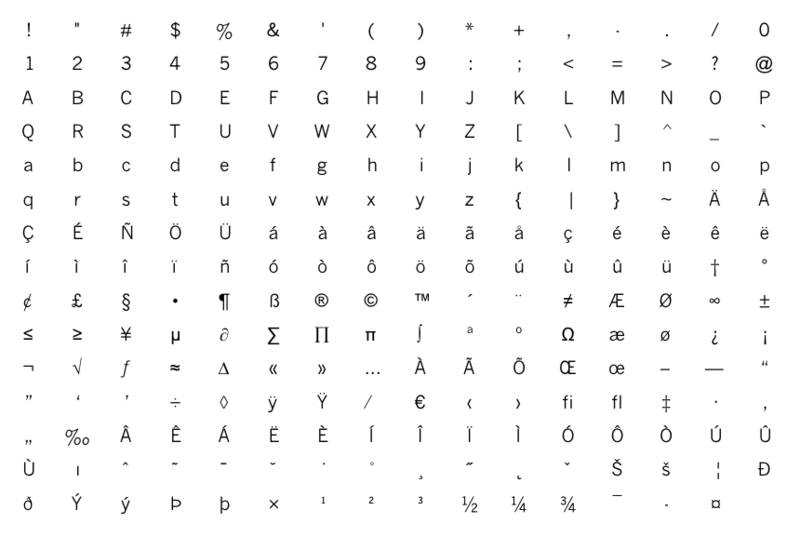 A typeface is a distinct design of glyphs, a font is a specific variant therof, consisting of a full set of glyphs. Helvetica is a typeface, as is Courier. They are different typefaces, and by definition different fonts. Helvetica condensed bold is a font, as is Helvetica italic. They both belong to the Helvetica typeface, but they are different fonts. Helvetica is a type family. Helvetica Bold is a typeface. 12pt Helvetica Bold is a font. There isn't a clear difference. There is no hard-and-fast definitions of the two. As other's have pointed out, common usage is that the font is specific to a set of actual letters (be it physical or digital) and typeface is the overall design (that would usually be applied to a number of fonts as a family). A physical example would be: Futura Bold 12pt lead type. But in common usage, was also use 'font' interchangeably with 'typeface'. "Which font are you using? Helvetica?" Not the answer you're looking for? Browse other questions tagged website-design design web font typography or ask your own question. Why are certain fonts more legible than others? How to use a web font with multiple weights?